This post will guide you to create a simple web application using Spring Boot and Apache Spark. 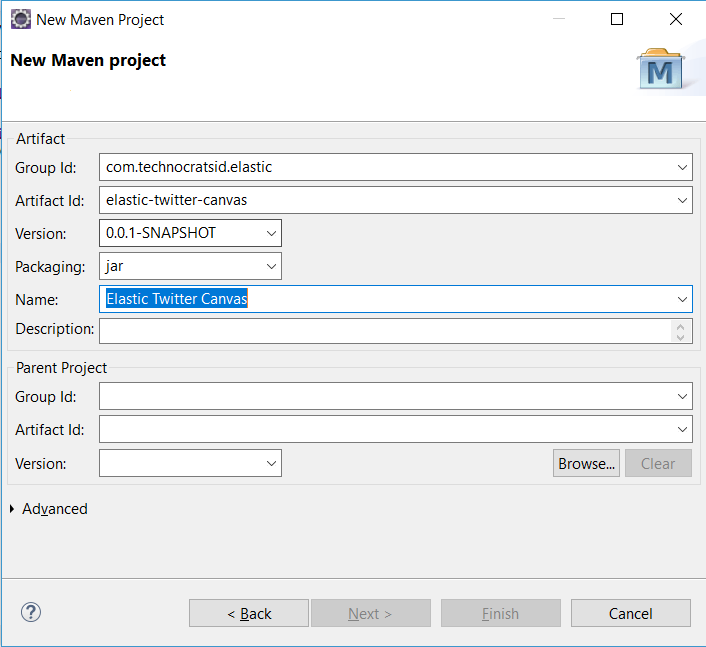 For the demonstration we are going to build a maven project with Spring Boot 2.1.2 using the Spring Initializr web-based interface. 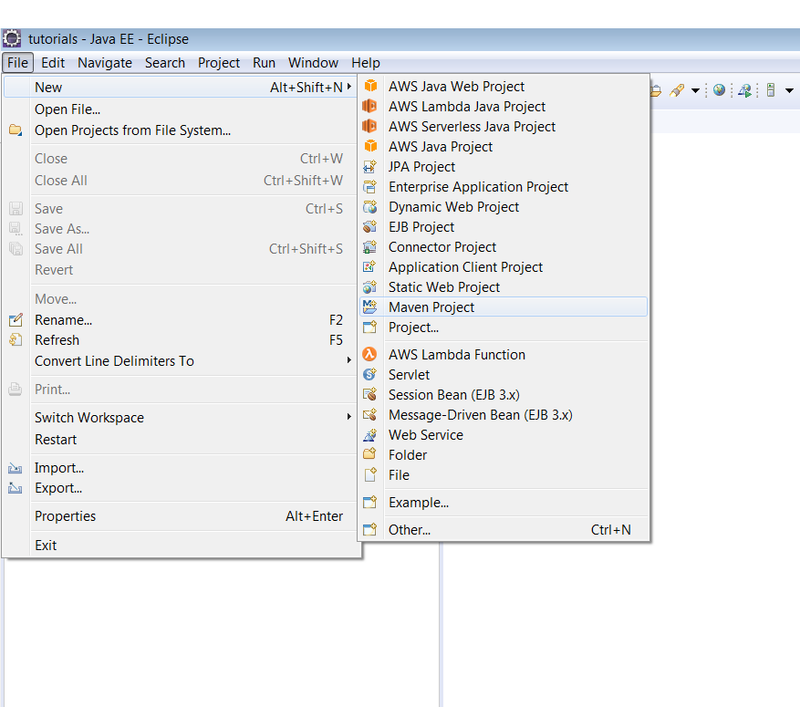 We’ll be using Spring Initializr to create the web application project structure. 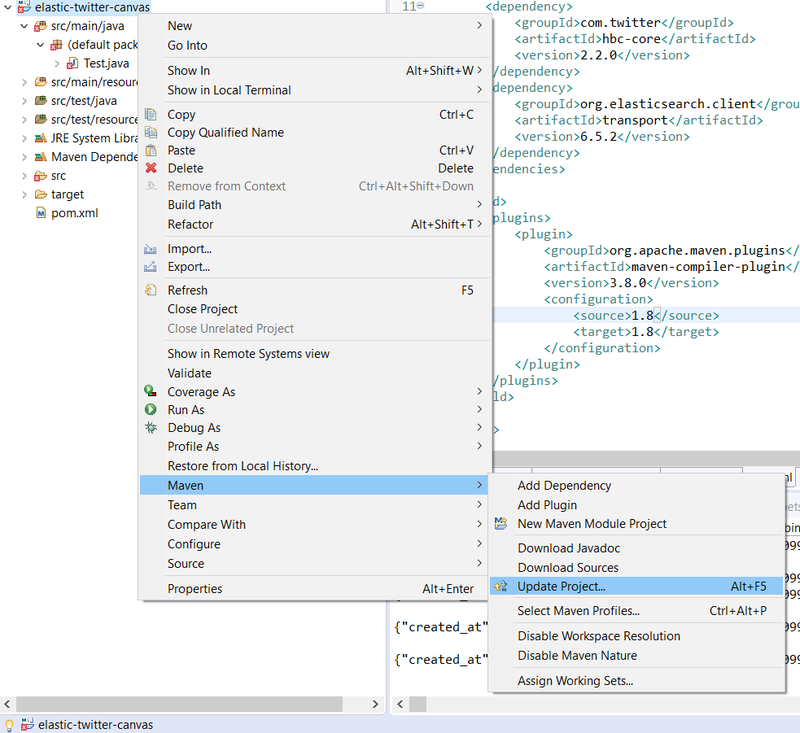 Spring Initializr is a web application used to generate a Spring Boot project structure either in Maven or Gradle project specification. 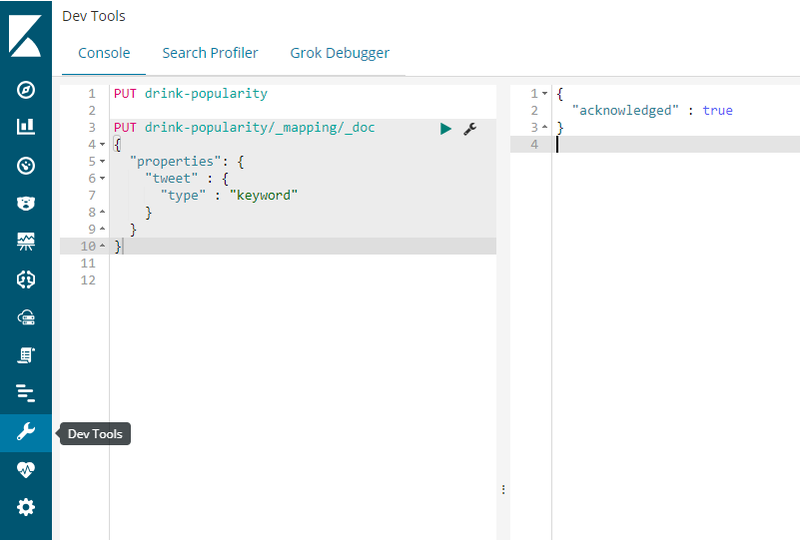 For brevity we’ll be using the Spring initializr web interface. 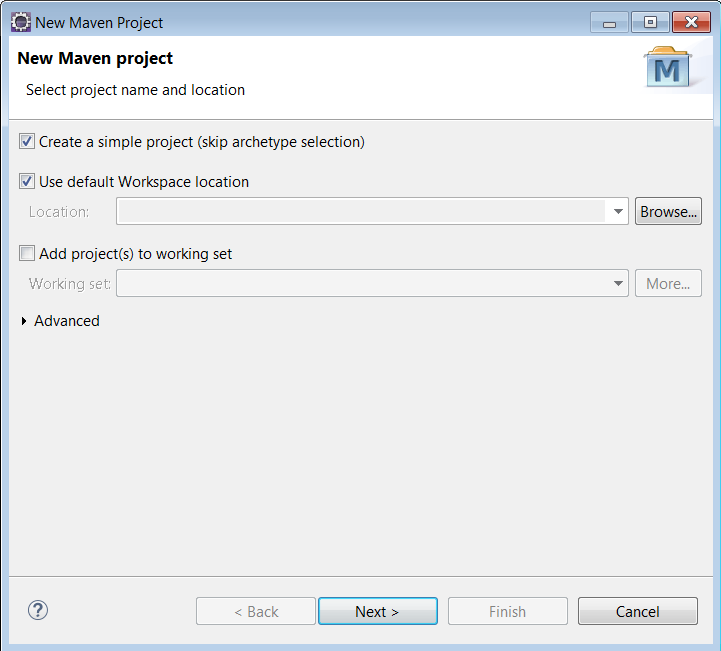 Note: By default, the project type is Maven Project and if you wish to select Gradle then just click on the Maven Project drop down and select Gradle Project. 3. 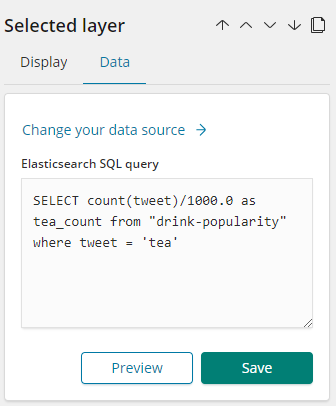 Type Web in Search for dependencies and select the Web option. 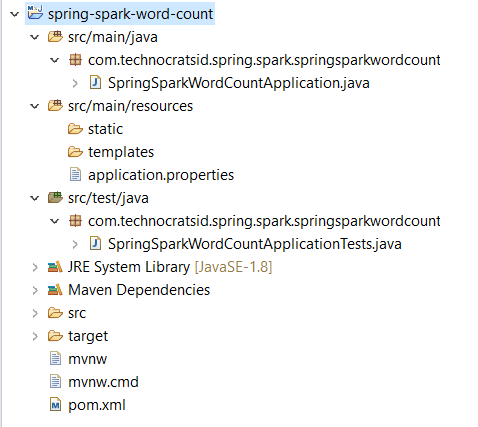 This will generate and download the spring-spark-word-count.zip file which is your maven project structure. 5. Unzip the file and then import it in your favourite IDE. 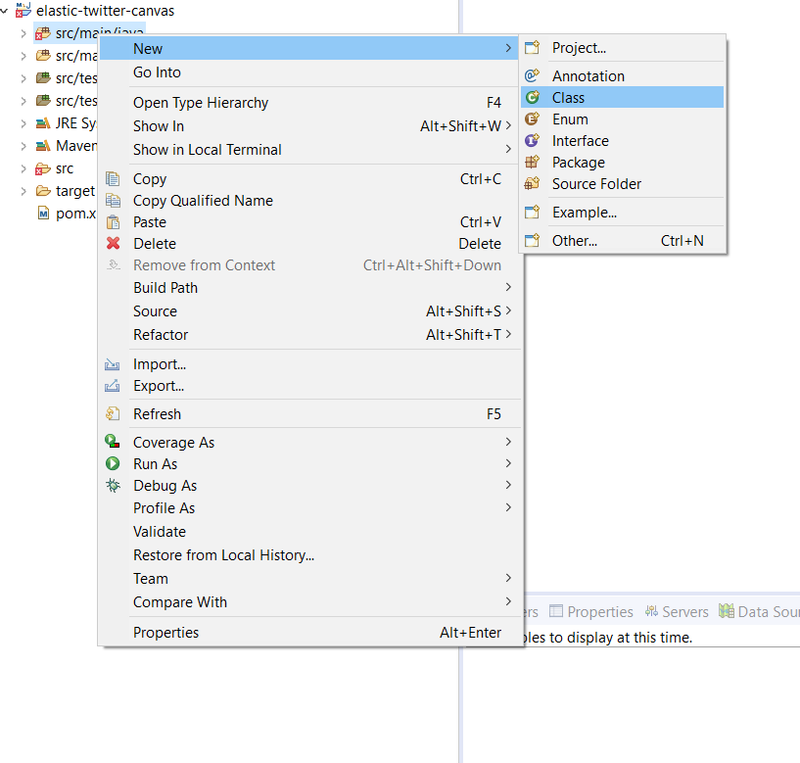 The package names are automatically generated with the combination of group and artifact details. Moving forward I’ve changed the package names from com.technocratsid.spring.spark.springsparkwordcount to com.technocratsid for brevity. 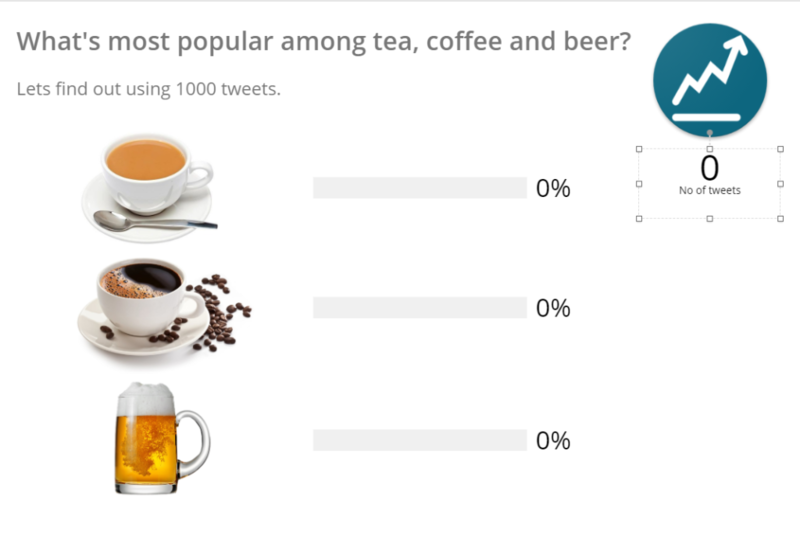 You can even do this while generating the project using Spring Initializr web interface. You just have to switch to full version and there you’ll find the option to change the package name. 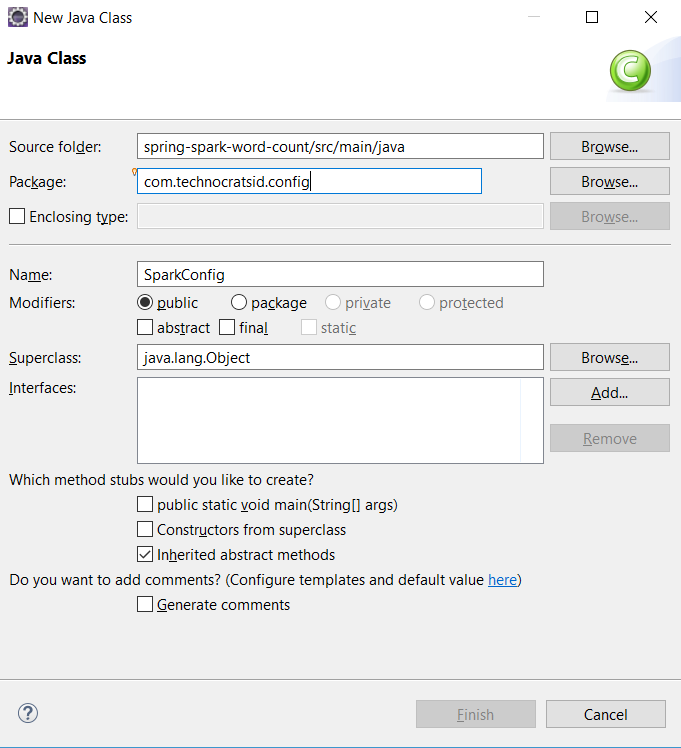 Create a class SparkConfig.java in package com.technocratsid.config. Note: Here we are declaring the JavaSparkContext and SparkConf as beans (using @Bean annotation) this tell the spring container to manage them for us. 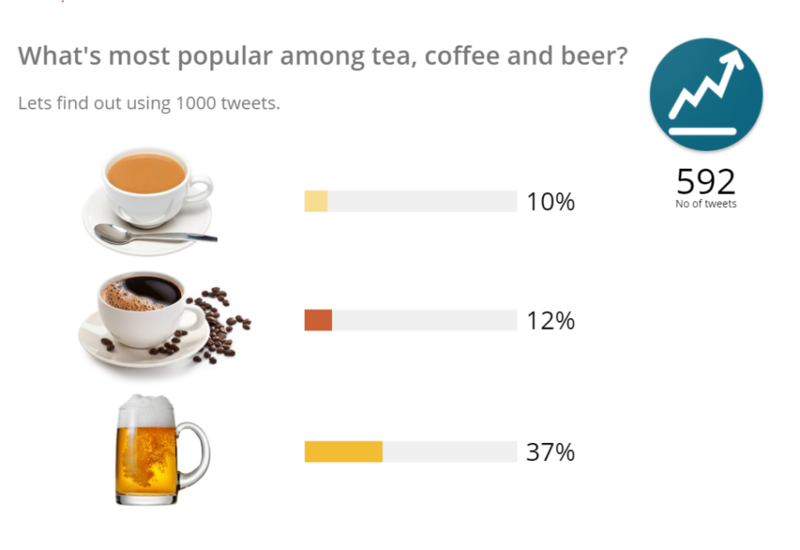 @Configuration is used to tell Spring that this is a Java-based configuration file and contains the bean definitions. @Value annotation is used to inject value from a properties file based on the the property name. 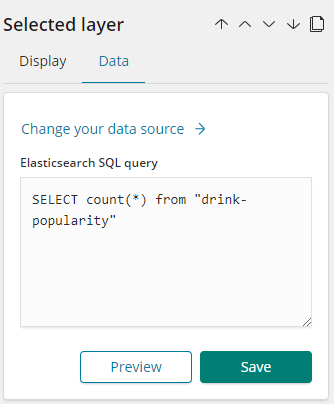 local indicates to run spark locally with 2 worker threads. If you wish to run the application with your remote spark cluster then edit spark.master pointing to your remote cluster. Note: This class holds our business logic which is converting the list of words into a JavaRDD and then counting them by value by calling countByValue() and returning the results. @Service tells Spring that this file performs a business service. @Autowired tells Spring to automatically wire or inject the value of variable from the beans which are managed by the the spring container. 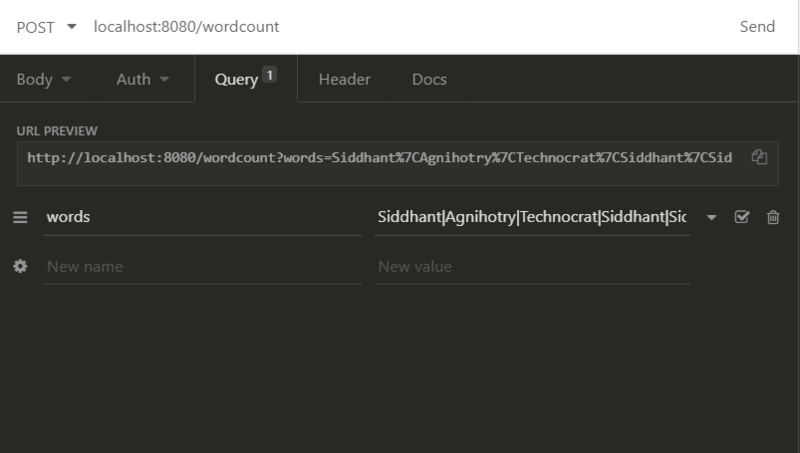 Note: This class registers an endpoint /wordcount for a POST request with a mandatory query parameter words which is basically a string like (“abc|pqr|xyz”) and we are splitting the words on pipes (|) to generate a list of words and then using our business service’s count() method with the list of words to get the word count. For this demo I am using Insomnia REST Client which is quite handy with simple interface. You can use any REST client you want like Postman and Paw etc. Once your application is up and running perform a POST request to the URL http://localhost:8080/wordcount with query parameter words=”Siddhant|Agnihotry|Technocrat|Siddhant|Sid”. You’ve just created your first Spring Boot Application and integrated Apache Spark with it. Reflection is a powerful feature of Java which provides the ability to inspect & modify the code at run time (manipulate internal properties of the program). 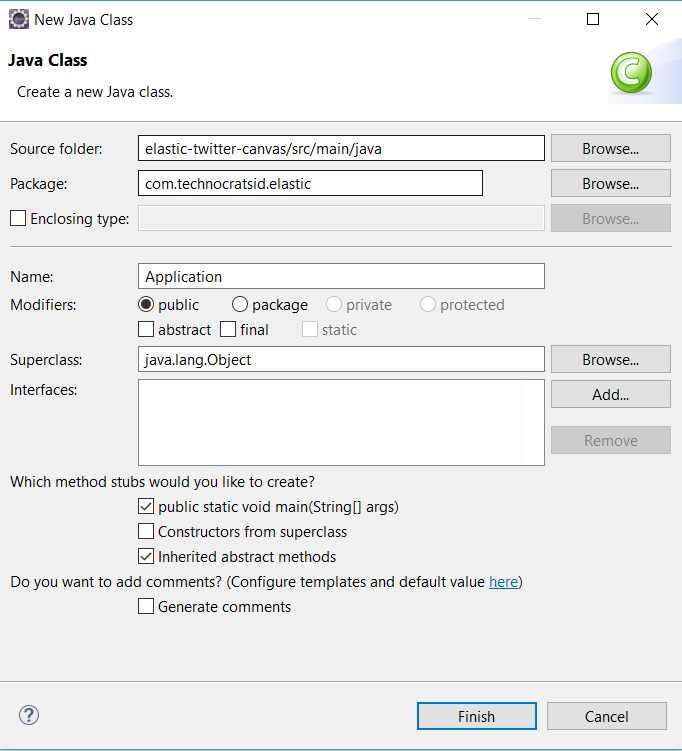 For example: It’s possible for a Java class to obtain the names of all its members and display them. Even we can also use reflection to instantiate an object, invoke it’s methods and change field values. For every object JVM creates an immutable Class object which is used by reflection to get the run time properties of that object and once it has access we can change the properties. Reflection is not something which is used in daily programming tasks as it has some cons as well, one being a security threat, as using reflection we can get access to the private variables of a class and then can change it’s value. How do we get access to the class object? 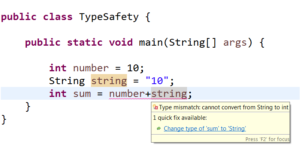 After having the access we can get the methods, variables and constructors etc.